There is a little corner of Ireland that has a great history of League of Ireland football that is second to none. Waterford over the years have produced some unbelievable sides, although the club has sometimes been under a different name. 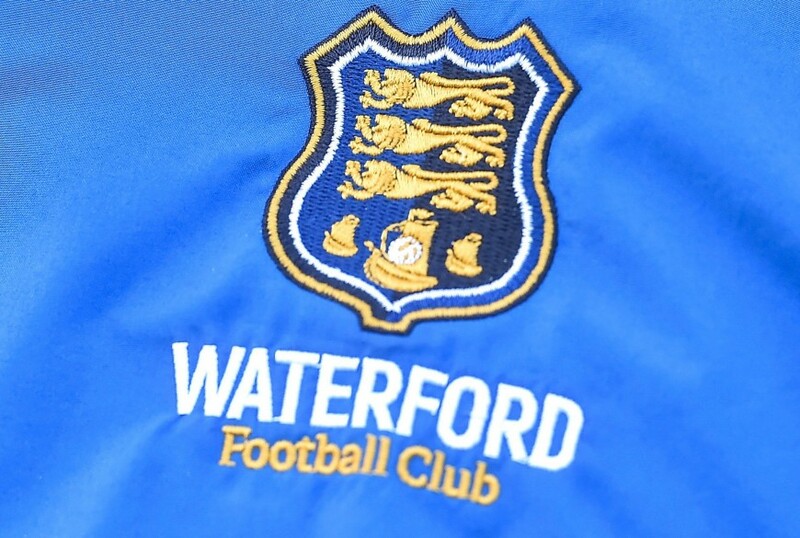 Waterford FC have returned to their official name which they were known under from 1930 to 1982, in between from 1982 to 2016 they were known as Waterford United. The success in the 1960,s for Waterford FC was amazing and they won the league three years in a row, 1968 1969 and 1970. They appeared in the European Cup and played against the likes of Manchester United and Glasgow Celtic. Those were glorious days for the club and the supporters flocked in their thousands to see their heroes on weekly basis. The attendance for the Manchester United game exceeded 48,000 and that was not just because it was United who came to town, it was also the fact that Waterford were successful at the time. This season they are back in the SSE Airtricity Premier League and have hit the ground running after been promoted this season. They have started so well it is going to be hard for manager Alan Reynolds to keep his players feet on the ground after a magnificent start to the new season. The club has spread its net far and wide to sign players who are not only capable of keeping a club in the top league but to also mount a challenge for the title. A lot of credit for the acquisition of these players has to go down to former Director of Football Pat Fenlon who was brought in to do a job and the results are showing he was a success in that position. Pat has been around the Irish scene for a long time now and he has the knowledge and experience to build a successful club. The start to the season has been brilliant, they have won six of their opening games and before the latest round of matches they were sitting third in the league, only one point behind leaders Cork City. A lot of people are responsible for the success of the club and Chairman Lee Power has to be mentioned, Lee as we know is also Chairman of Swindon Town and he is a real leader off the park for both clubs. On Friday night Cork City came to RSC stadium to face Waterford and it turned out to be one of the games of the season so far with three goals and six red cards. The away side took the lead after two minutes when McCarthy finished off a set piece by tapping home a chance created from an Aaron Barry header at the far post. Cork totally dominated the first half and Waterford looked out of sorts for the first forty five minutes. Although one nil down at the break, the home side really got going in the second half and equalised in the 51st minute when Cork defender McCormack turned a shot by Gavin Holohan into his own net. The following thirty minutes were to be a very nervy affair with both sides squandering chances. All of Waterford,s hard work payed off in the 81st minute when Courtney Duffus got the winner when he applied the final touch to an Akinade shot that seemed to be going in. The goal lit the touch paper for an amazing and tense finish and in the fourth minute of injury time it exploded. The incident that saw six men sent off occurred when Waterford,s Hery tried to delay the taking of a throw in by not giving the ball back, it developed into a mass brawl which saw referee Rob Rogers dismiss both managers and Hery, Buckley, Beattie and Aborah. It was an amazing end to what had been a great game and a superb occasion. One thing for certain was that the 3,684 fans who turned up to watch the game certainly got their money’s worth and now Waterford sit top of the table with Dundalk, happy days indeed for the men from the sunny south east of Ireland.